If your home suffers extensive fire or water damage, such as during an accidental fire or a natural disaster, can be a traumatic and stressful experience for anyone. Not only will you have to watch your hard-earned belongings and assets get destroyed, but you’ll also have to contend with not being able to live in your home without exposing yourself to certain hazardous hazards created by the damaging event, such as smoke, ash, or mold. Such byproducts can cause all manner of serious health conditions that can easily affect you and your loved ones. In these trying times, it’s good to know that you can rely upon a competent and capable construction and restoration company such as KW Restoration to help you get your home back in shape. Here at KW Restoration, we have all the experience, equipment, and know-how to deal with any kind of water or fire damage, no matter how minor or extensive it is. We are also mindful of the potential after-effects of such damage and how to mitigate them in advance for you, such as how smoke particles can stick to surfaces and fabrics, and how mold can grow from any moisture remaining in hard-to-reach areas. These are just a few reasons why we are the construction and restoration firm to contact to get your residential or commercial property restored after an unfortunate fire or disaster in Breckenridge, CO, as well as all surrounding areas in Central Colorado and the Rockies. KW Restoration has been in the business since 1988, restoring homes from all over Colorado as well as in Oklahoma, Mississippi, California, Louisiana, New Jersey, and Florida. As such, you can expect that we have all the experience and expertise needed to repair and restore any kind of damage to a property, no matter if it’s caused by an unfortunate fire or an unforeseen natural disaster such as storms or floods. You can also rest assured that we can do any restoration job to your complete satisfaction. With KW Restoration at your side, your home or business in Breckenridge, CO will be ready for occupancy in no time at all. What’s more, we are also available nationwide to provide emergency response in catastrophic natural events. So if you need any of the services listed above in an emergency capacity, or any other restoration or construction services, then make sure to get in touch with us and we’ll do everything in our power to help you right away. Don’t delay in getting your home repaired and restored in the event of a fire, flood, or storm. Contact Us at 719-301-3737 today to have our qualified and well-equipped experts on the job. 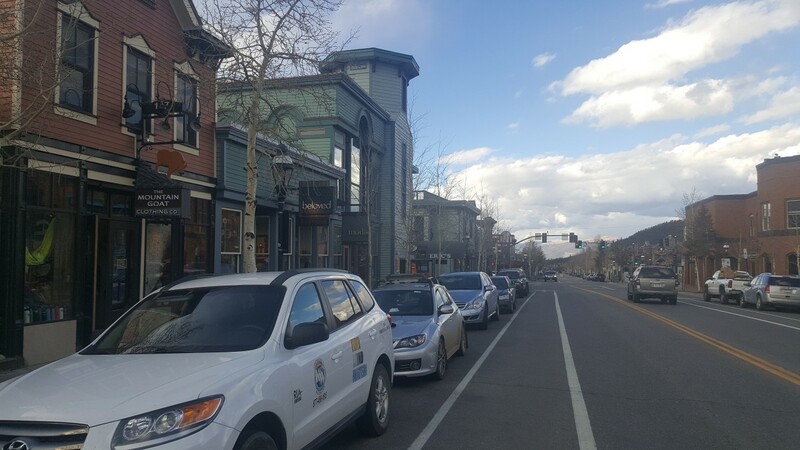 We’ll also be more than happy to answer any questions you may have about any of our other services, as well as provide a free estimate for your property in Breckenridge, Colorado. 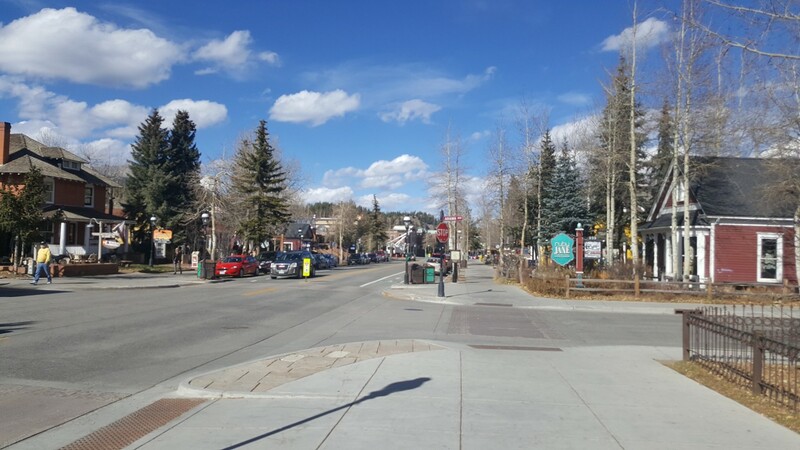 The county seat of Summit County, Colorado, Breckenridge is a town that first came to be in 1859, when it was founded by General George Spencer. The general named the town after John Breckinridge, the 14th vice president of the United States. The main purpose for the use of the name was to get the government to acknowledge the town and to gain itself a post office — a plan which actually worked. The town is home to around 4,600 permanent residents and a number of part-time residents, who only come to the area for holidays. 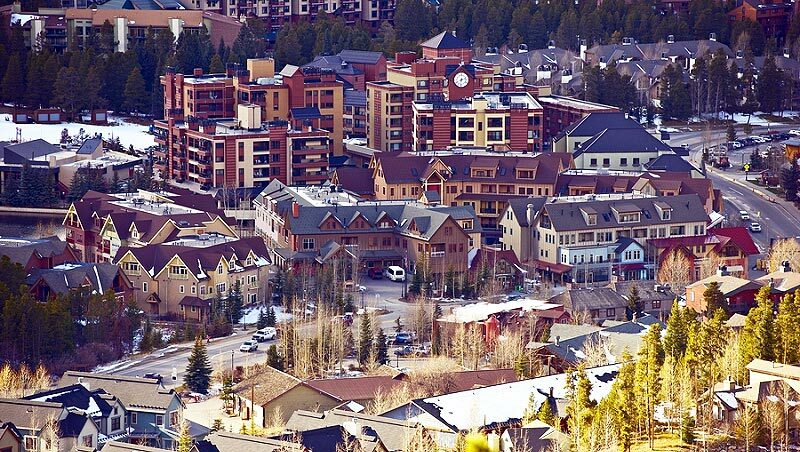 With a ski resort nearby, it is not surprising to know that many people do have vacation homes here. It is also interesting to note that a couple of popular Hollywood comedy movies were shot here, namely Dumb and Dumber, and National Lampoon’s Christmas Vacation.